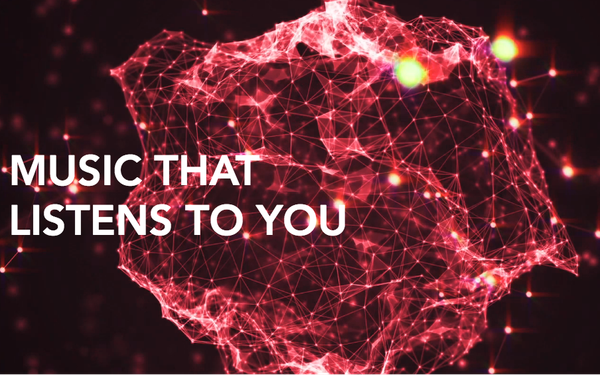 Publicis Media’s Spark Foundry unit has unveiled a new audio advertising format that utilizes artificial intelligence to match the ad’s creative message with a user’s current music genre listening behavior. The new units, dubbed “sympaphonic ads,” were developed in partnership with London-based AI Music, and utilizes its proprietary AI engine to dynamically produce audio spots based on each user’s personalized listening experience. Once produced, the audio units are distributed via programmatic audio ad exchange AdsWizz to reach the targeted audiences in real-time. "Most marketers are still using generic audio ads across all platforms due to the time and money that it would take to create varied audio creative assets," Spark Foundry Global Chief Content Officer Eric Levin said in a statement announcing the new format. "By using contextually relevant audio ads, our beta marketer, Cox, has already begun to see an increase in brand engagement and by using AI for creative work, we were able to also help them save both time and money." Spark Foundry said Cox Communications is the “exclusive beta” for the new ads, which began testing them with a campaign that launched in December 2018. The campaign will run through the end of March.